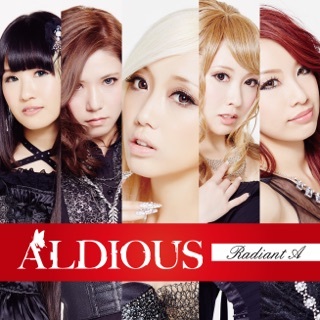 ALDIOUS: The Best all Girl band from Japan! 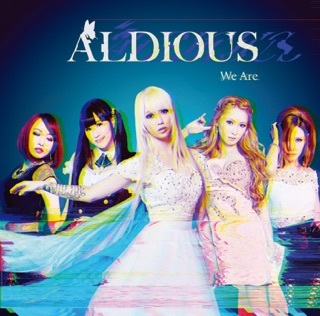 This is the first release from Aldious with new drummer Marina Bozzio. 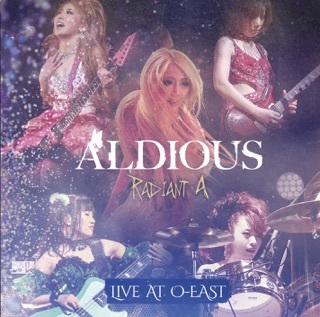 She is the daughter of World Famous drummer Terry Bozzio. It is great to hear the band retain their heavy, powerful sound on 'Dearly' and 'Believe Myself'. 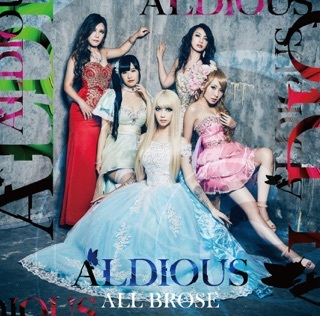 The song 'Die For You' is a fun pop style song that features the bands versatility and Re:NO's great personality. 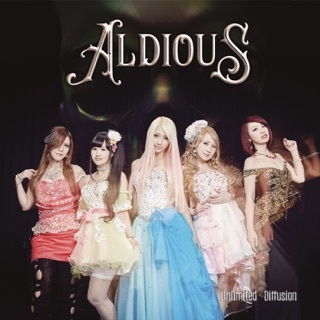 Dearly & Believe Myself are classic Aldious. Die for You sees a departure from that sound for a more radio friendly pop rock song that sounds like it was performed by Scandal. Catchy but hopefully not what the next album will sound like.